Your happily ever after should not be just another story but a fairy tale. And in order to make your wedding memorable we have some fabulous suggestions for you. This list has been prepared especially for all you love birds out there who are preparing for their beautiful wedding. Saving you from a thousand Google searches, here goes tips for that perfect wedding you are looking forward to. 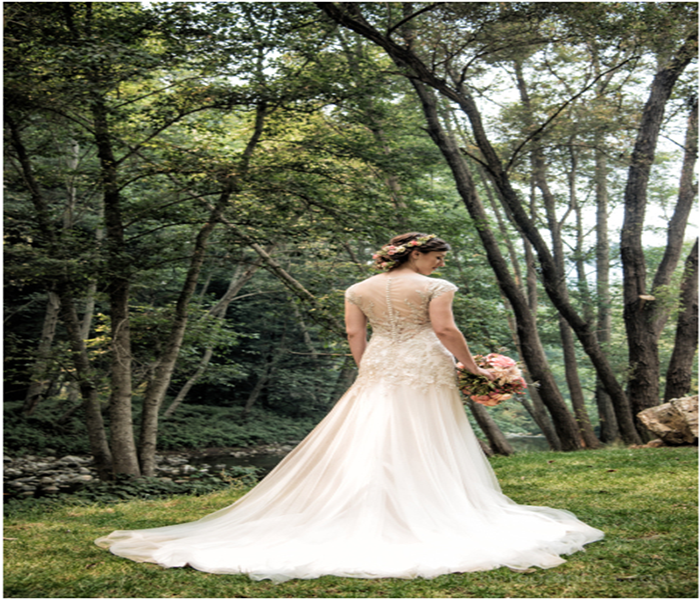 How to decide upon a wedding destination? Now that you are sure of each other, let’s decide upon a wedding destination. This is an essential step of wedding planning. Firstly, you think about the kind of ambience you imagine for your wedding. Is it going to be traditional, modern, theme based, surreal… what? In case you love the big fat Indian wedding, we will suggest you to think of places like Udaipur, Jaipur or heritage resorts like the Neemrana Fort. They come with the perfect setting and have everything required for a royal destination wedding. Don’t lose heart if it exceeds your budget, we can create the same royal wedding theme for you, right here in Delhi. We are one of the most trusted wedding planners in Delhi and we will make sure that your wedding will be a grand celebration. Now coming to taking a break from the mundane. Yes! We are talking about the offbeat wedding destinations that are very much in fashion. Beaches of Goa, beautiful Lavasa, captivating Andaman & Nicobar, backwaters of Kerela or even the tea estates of Darjeeling, they are no longer just honeymoon spots but wedding destinations. In order to have a wedding like that you may choose the place you best vibe with. So far as the wedding theme is concerned, you can be as creative as you want to be, after all it’s your wedding day. You can choose from floral arrangements to lovely drapes, mixing and matching everything. What’s more! It would be the absolute holiday destination Don’t forget to capture beautiful moments! Hope these insights help you start you wedding planning. Get in touch with us. We are happy to help. Hey, do you want to be the most BADASS WEDDING PROFESSIONAL EVER?!? Are you trying to be a WEDDING PRO SUPERHERO??? Then let it be known that nothing as piddly as a hurricane will stop you from performing your duties on that bride and groom’s special day. I am writing this while Hurricane Irma is making its way up the Florida Gulf Coast. It’s supposed to be the strongest Caribbean hurricane on record. Scores of flights have been cancelled. Major sporting events have been postponed, and of course, many Florida weddings planned for this weekend are not happening. Jessie Weir and Christopher Chouinard tied the knot in Vero Beach on Friday, September 8th with Irma bearing down on the state. They did so despite most of their guests having cancelled. They did so despite their reception area closing due to the storm. They did so despite most of their vendors cancelling to evacuate. Did the couple think about postponing their wedding? LOL, hell no. “This was going to happen, there was no question about that,” said Weir. before they hightailed it out of Florida. One wedding pro, however, was NOT a wimp. Kati Rosado, their photographer, showed up. The piece quotes another couple who tried their damnedest to hold their wedding in Cocoa Beach as planned, but was unable to succeed the way Weir and Chouinard did. That’s a really good reason to risk life and limb: because it’d make a great story. So what should you do when you’re dealing with couples like these? Immovable nuptial objects in the face of an irresistible hurricane force? Consider these three steps. All your gear, from your turntables to your floral arrangements to your cakes, should be quickly transferrable to waterproof cover. If you haven’t invested in items that will protect the tools of your trade from the elements, do so ASAP. Or at least be as flexible as you can. The way Weir and Chouinard were able to pull off their wedding was by moving it up a day. Fortunately, I doubt the photographer had other plans that day, except for not-evacuating, but YOU should have a plan B in place for unforeseen circumstances. Contingencies are a fact of life in the wedding industry. Weir and Chouinard were dumb for going ahead with their wedding. Rosado was dumb for filming it. Of course, you shouldn’t let inclement weather stop you or even faze you. But this is an emergency situation, with evacuation orders in place in much of the state. It’s not worth getting injured or killed over. Rosado said it was “the only chance to capture those moments,” but in fact, it’s not. I pored over the Florida law books, and I found no statute stating that if you call off your wedding for hurricanes, you’re not allowed to reschedule it. In fact, that’s what Dillman and his bride are doing, as bummed as they are about it. The customer is only right 99% of the time. If all the conventional wisdom and sources are saying GETTTT OUTTTTTTTT, take the loss, get out, and spare your own life.